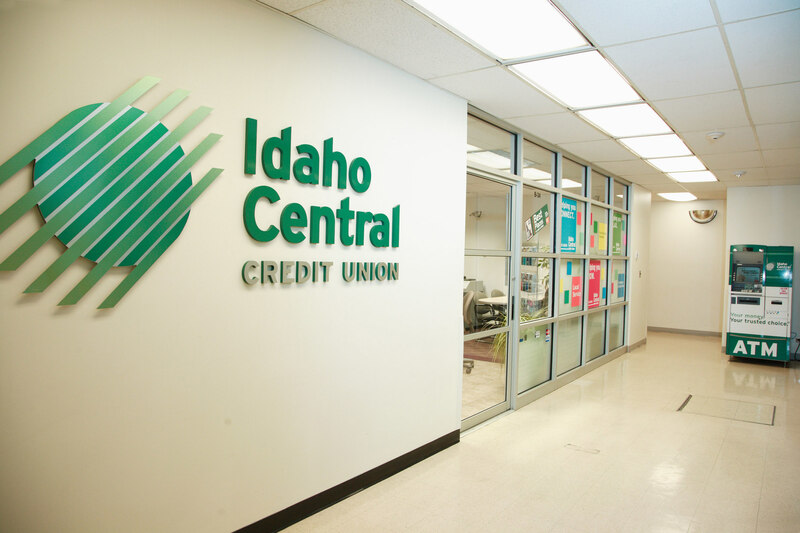 The Boise LBJ Branch is a valued member of the Idaho Central Credit Union family. The LBJ Branch is located in the basement of the Len B. Jordan Building at the capitol in Downtown Boise. This branch serves the needs of State of Idaho employees. This small staff fulfills a big need. At first glance, one might think that Idaho Central Credit Union is like any other financial institution. However, many Idahoans like you know better. Idaho Central has been around since 1940 and like you, we live and work in this great state. We are Idahoans. Idaho Central serves the needs of employees, students, retirees, and family members of eligible members of a large variety of business entities within most Idaho counties.